Here is a list of product releases and updates for late February from companies that offer services to online merchants. 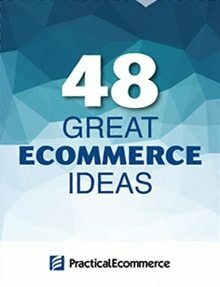 There are updates on artificial intelligence elements to improve online forums and fill orders, drone package deliveries, visual search tools for shopping, self-service marketing platforms, and more. Google subsidiary Jigsaw launches Perspective API to defend online conversations. Jigsaw, a subsidiary of Google, has launched Perspective API, the result of the Conversation AI project, that automatically ranks online forum comments based on the likelihood that they will cause someone to leave a conversation. Google’s machine learning allows the tool to understand context. Jigsaw is already working with The New York Times and Wikipedia to improve their commenting systems. UPS testing its trucks with drones. UPS has unveiled its latest innovation in package delivery. In a recent test in Florida, UPS used a new truck with a drone nest on its roof and, inside the nest, a Workhorse HorseFly drone. The drone can fly for 30 minutes and carry 10 pounds of packages at a time. UPS doesn’t have a timeline for moving drones past testing and putting them into commercial use. Pinterest launches visual search tools for shopping. Giving users more tools to shop on the platform, Pinterest has launched a feature called “Shop the Look.” Users can click on items in photos to buy them or see similar items for sale through the network. Pinterest also launched Lens, which lets users search based on an image. Likelihood has launched AI-powered design solution to optimize websites. 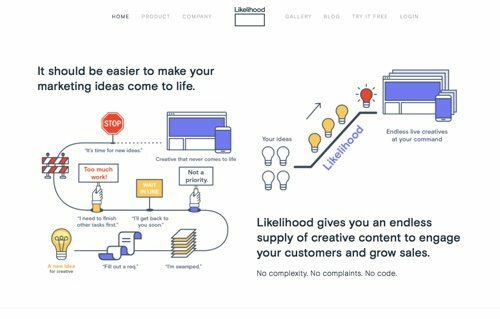 Likelihood has launched a platform that uses artificial intelligence to generate and implement changes to website design in real-time, based on consumer interactions. Likelihood creates sets of copy, interactive elements, and more. Then Likelihood uses AI to predict consumer intentions and generates content changes to meet the needs of the users. Likelihood Intelligent Creative is now generally available, with free short-term trials on offer through March 31. SPS Commerce announces fulfillment integration with Amazon Marketplace for digital order orchestration. 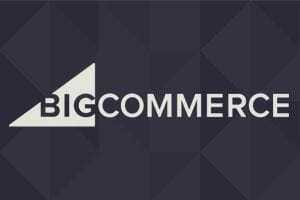 SPS Commerce, a player in retail cloud services, has announced the expansion of its network to include online marketplaces with the launch of a new integration for Amazon Marketplace, an ecommerce platform for third-party sellers. The SPS Commerce fulfillment solution now orchestrates order fulfillment across all Amazon retail channels, including Amazon retail, Amazon drop ship, Fulfillment by Amazon, and Fulfilled by Merchant, as well as other brick-and-mortar and ecommerce sales channels, from a single platform. Contact on pricing. ShipWorks launches enterprise platform for high-volume warehouses and fulfillment houses. ShipWorks, a shipping software program for warehouses and fulfillment centers, has announced the launch of ShipWorks Enterprise. The platform has advanced tools to manage order fulfillment across an entire organization, from one computer in an executive suite to hundreds of workstations across different offices. Price: Plans start at $25 per month. Call for enterprise pricing. 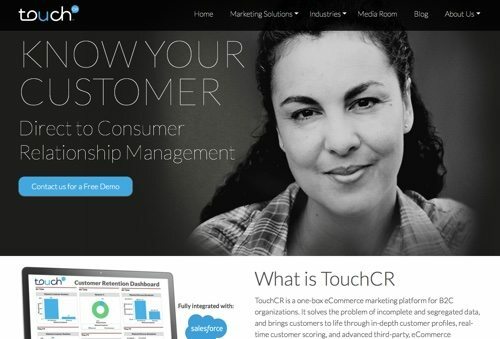 TouchCR unveils advanced ecommerce marketing platform. TouchCR has unveiled its flagship product, an ecommerce marketing platform for B2C companies to develop deep customer insights and market with relevance. 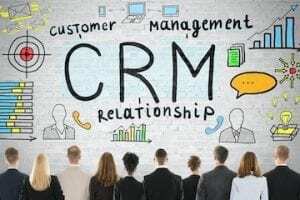 TouchCR integrates customer data from fragmented sources, such as transactional, demographic, and behavioral data, into one platform, enabling marketers to better identify, segment, and score customers in real-time. Contact on pricing. WebLinc unveils Workarea brand, boosts performance of online retailers. WebLinc, a provider of commerce and operations management systems, has announced the Workarea Commerce Platform and the launch of its new site at Workarea.com. Formerly called the WebLinc Commerce Platform, Workarea is built on a modern tech stack that unites commerce, content, and insights in one application. 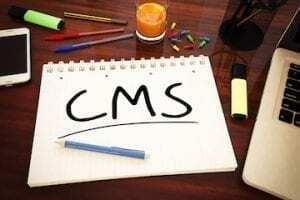 The platform features integrated content management and insight data. Contact on pricing. Pinterest launches search ads for keywords and shopping campaigns. Pinterest now allows retailers and advertisers to present search ads to consumers searching its platform. Retailers can run shopping campaigns and keywords campaigns. Shopping campaigns use a product feed to create product pins on Pinterest. 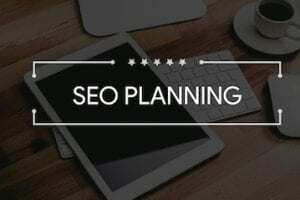 Keyword campaigns target search with relevant keywords. Both campaigns use a cost-per-click auction-pricing model. Newegg to launch customer-facing Indiegogo portal. 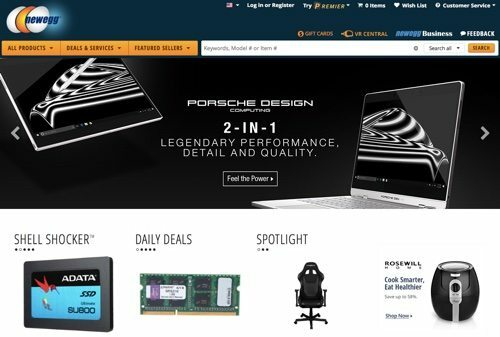 Newegg is preparing to unveil a new landing page dedicated to products funded by the Indiegogo platform. 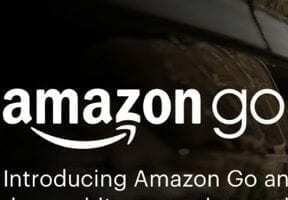 This is the next step in Newegg’s collaboration with Indiegogo to help funded campaigns sell and deliver products as efficiently as possible. Newegg has been working with approximately 20 individual entrepreneurs and small businesses, helping them make the leap from funding to product delivery. Ve Interactive launches self-service platform for start-ups and growing brands. Ve Interactive, which delivers enhanced website conversion and digital advertising, has launched its self-service platform. 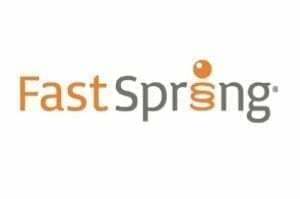 It gives ecommerce merchants full control of their on-site engagement and email remarketing campaigns. With a few clicks, users can set up their own campaigns, taking full control of the look, feel, and functionality of the solution. Its pay-on-performance commission model makes it a good solution for startups and small-to-midsize and growing companies, as commission is only charged for each sale converted through the Ve solutions. Contact on pricing. Starbucks adds Alexa as a virtual barista. Starbucks will begin letting customers order on their smartphone via Amazon’s Alexa system. The new feature works with the barista features on the Starbucks’ app. Customers will be able to talk to place an order with the software just as they would with a Starbucks employee at a store. 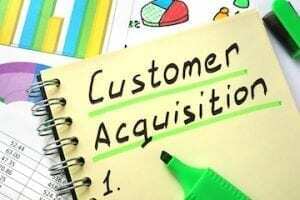 Nielsen collaborates with RichRelevance to bring new retail personalization capabilities to Nielsen Marketing Cloud. Nielsen announced an integration with RichRelevance through the Nielsen Marketing Cloud that enables retailers to deliver highly personalized ecommerce experiences. Now retailers can leverage Nielsen audience data, analytics, and technology to engage more shoppers with better-personalized content, product recommendations, and search results. By delivering a more relevant experience to every customer, clients can achieve significant results in consideration, loyalty, and sales. Contact on pricing. 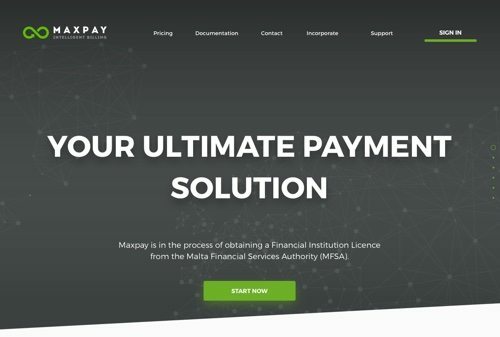 Maxpay launches new platform for merchants. Maxpay announces the launch of Maxpay PSP, an out-of-the-box payment solution for merchants. The platform features simple registration and processing analytics to help merchants boost payment conversions. 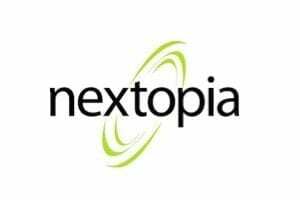 The platform covers the needs of small businesses that don’t have technical staff to integrate payment processing systems, and big companies that require strong analytical tools and tools to increase conversion and manage subscriptions. Contact on pricing.